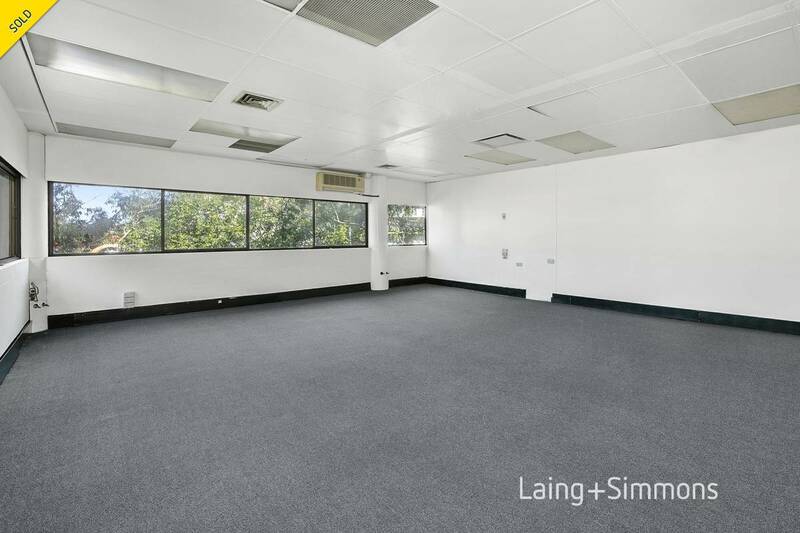 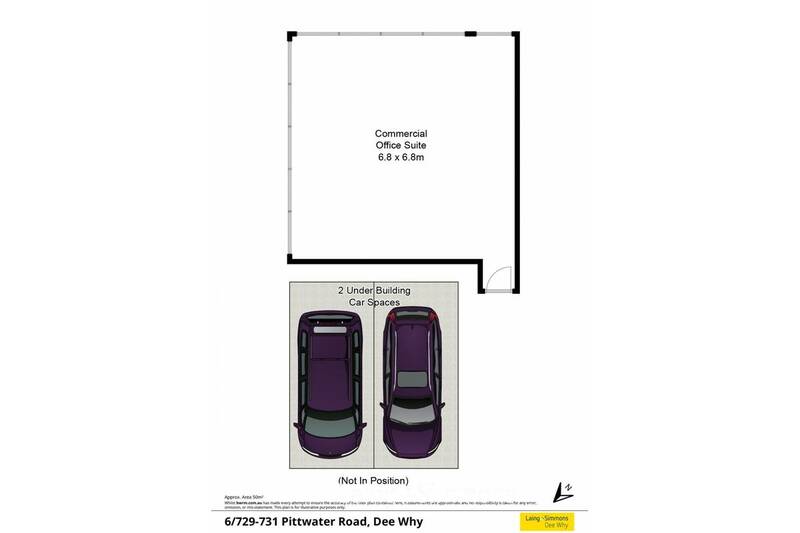 An expansive open office area of 48sqm with direct lift access from the ground floor entrance and basement car park. 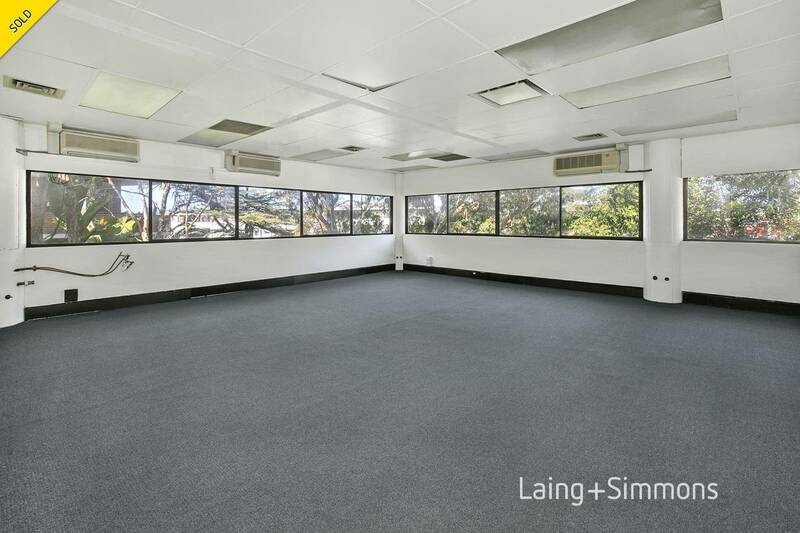 Large windows allow plenty of natural light and let in the pleasant leafy outlook. 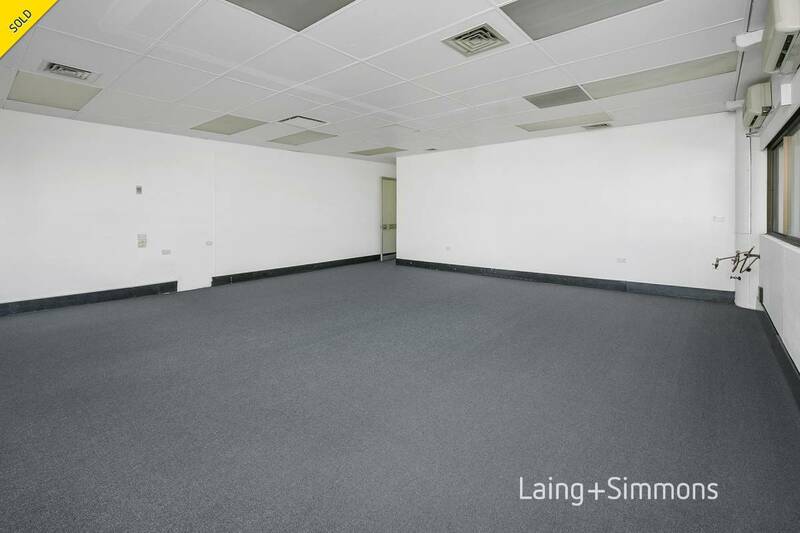 These premises are ideal for a variety of professions. 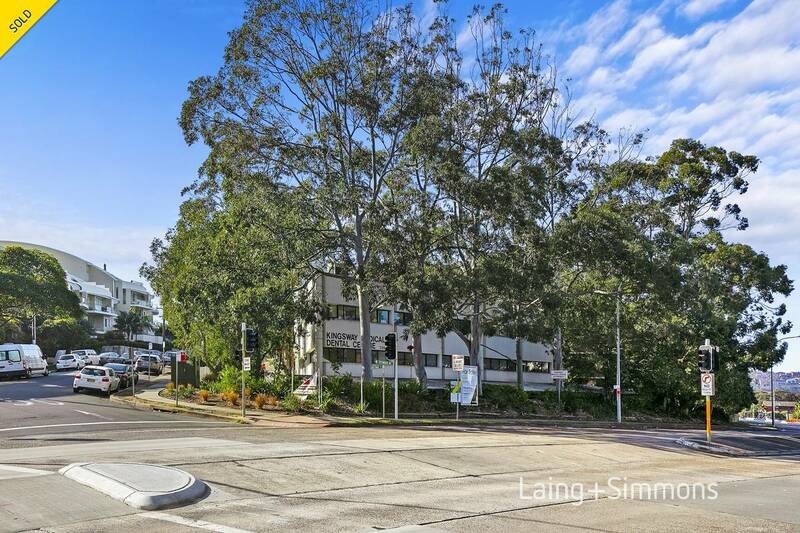 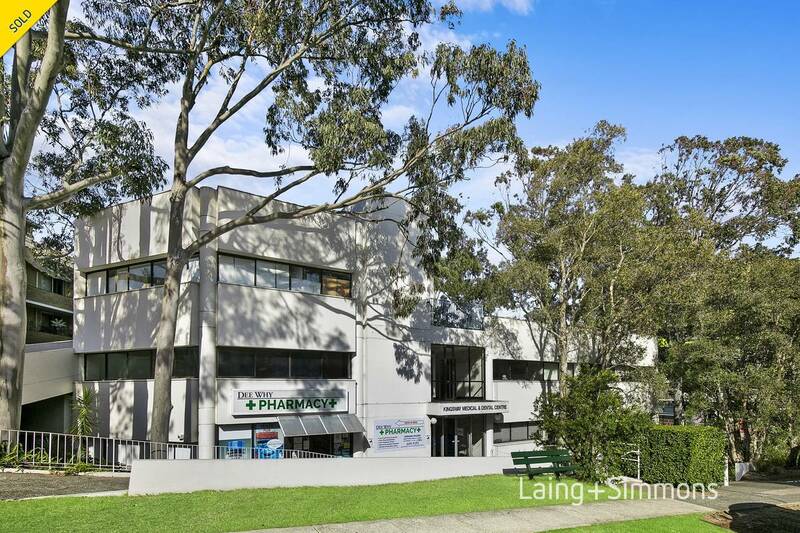 LOCATION: Located prominently on the corner of Kingsway and Pittwater Road in the popular Kingsway Medical Centre in Dee Why adjacent to the council car park and close to the retail precinct.